Are you driving candidates away with these questions? 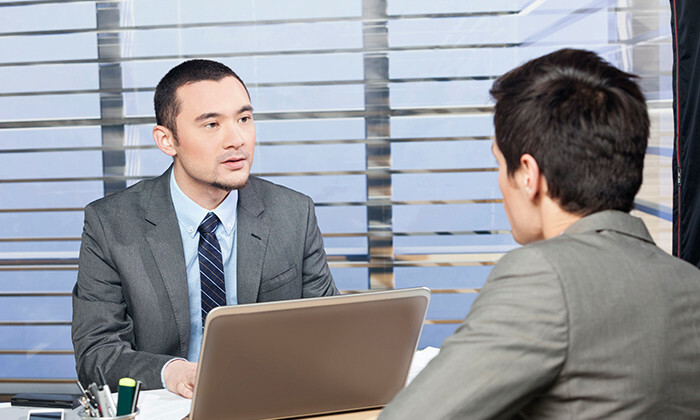 Hiring managers have been reminded time and again of the importance of candidate experience. Yet some of them still can’t help themselves, and ask inappropriate questions that leave interviewees dumbfounded and offended. In a post on Hong Kong Discussion Group, candidates shared stupid and insensible things they were asked by interviewers. 1. Are you seeing anyone? For companies that drive employees to do overtime like crazy, it is helpful to hire people who don’t have a family to go home to and, even better, are not in a serious relationship at all. 2. What do your parents do, and how old are they? The boss wants to ensure they are not hiring the son or daughter of a competitor and, more importantly, the candidate is not a “rich second generation” who could care less about coming to work. Another respondent to the post shared that a hiring manager asked him to attend the interview on a Saturday – a non-working day for the company. The office was still under renovation and there was no place to sit and talk. Instead, the manager invited the candidate to have a look around the office and asked for his opinion on the decoration and the view. The company pledges to equip interns with business knowledge and practical working skills that will be useful throughout their car..
From change management training to hiring, Caroline Walters, the firm's culture lead shares the journey HR took to re-position the..